Memphis Independent School District dedicated its football stadium this week to George Berry, the legendary coach and mentor who served the district for 38 years. District officials, students, and Memphis residents filled the stands to formally christen the George Berry Memorial Stadium. Berry returned to Memphis in 1956 after graduating from Paul Quinn College. He became a coach and teacher at Morningside High School, where he helped inaugurate the football team, according to an article earlier this year in the Red River Sun. Berry led Morningside's track teams to two state championships. After integration, Berry moved over to Memphis High School. His coaching accolades include the 1976 state track championship and the 1991 1A state football championship before retiring. A Texas Panhandle Sports Hall of Fame inductee, Berry also was posthumously inducted into the Memphis ISD Hall of Honor earlier this year. But Berry's legacy extends far beyond the field, as his family members and former students said Monday night. 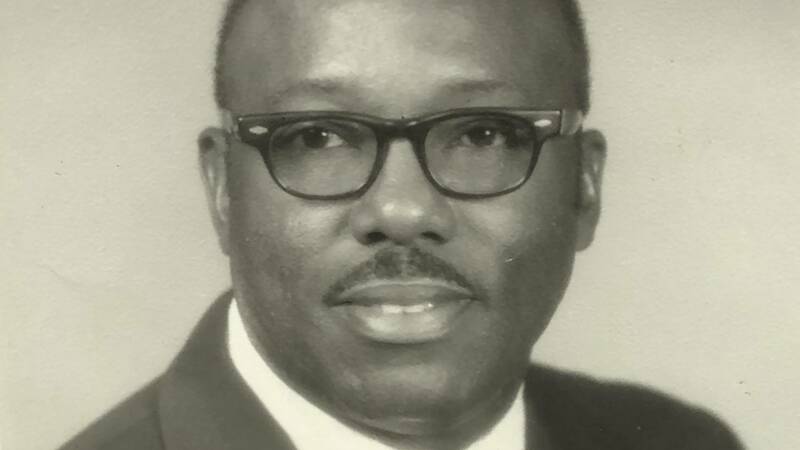 Berry mentored countless students, was engaged in civic activities across the region and in Memphis, and built and operated the city's Dairy Queen.